If you’ve got a job and you get a dog, that probably means putting a dog walker on your payroll. 1. I’ve never asked to see a resume or done a thorough background check. (But it no longer strikes me as absurd.) At minimum, do request and check references. Really. Call at least two clients of the walker’s and ask a few standard questions. 2. 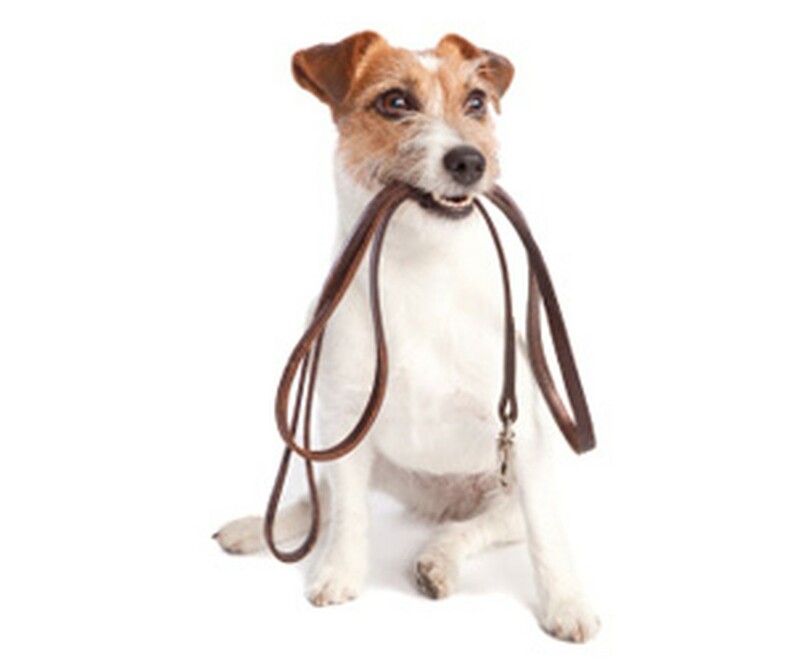 Ask how long the walk will be, reach agreement on a timeframe, and ask whether other dogs join the walk too. Understand whether other dogs (or people) are coming in to your house and decide whether you are comfortable with that. You may want to ask for the other parties’ names/emails as an insurance policy of sorts, in case you come home and that beef tenderloin or diamond brooch you left on the counter has vanished. The agency owner isn’t necessarily the one who will be doing the walking. 4. 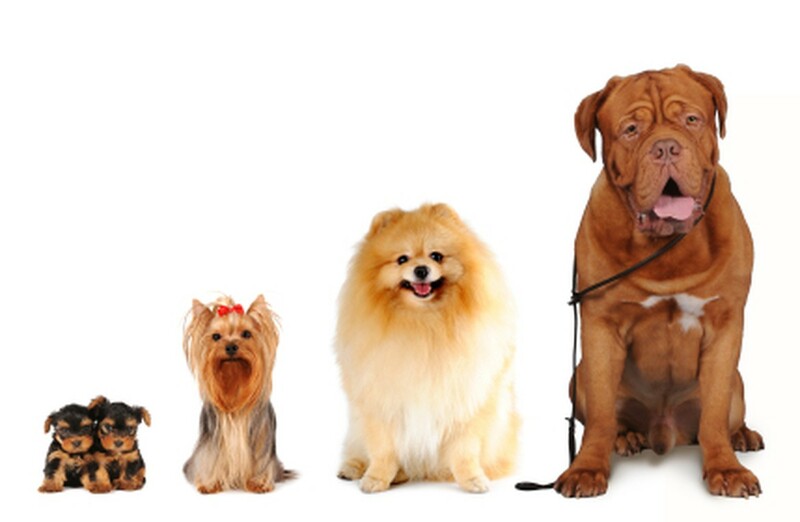 Disclose your dog’s temperament and tendencies in the presence of other dogs and people. If your puppy jumps to greet people, your walker should know the technique you use to discourage this so he or she can reinforce your training. Reach agreement on a leash type. 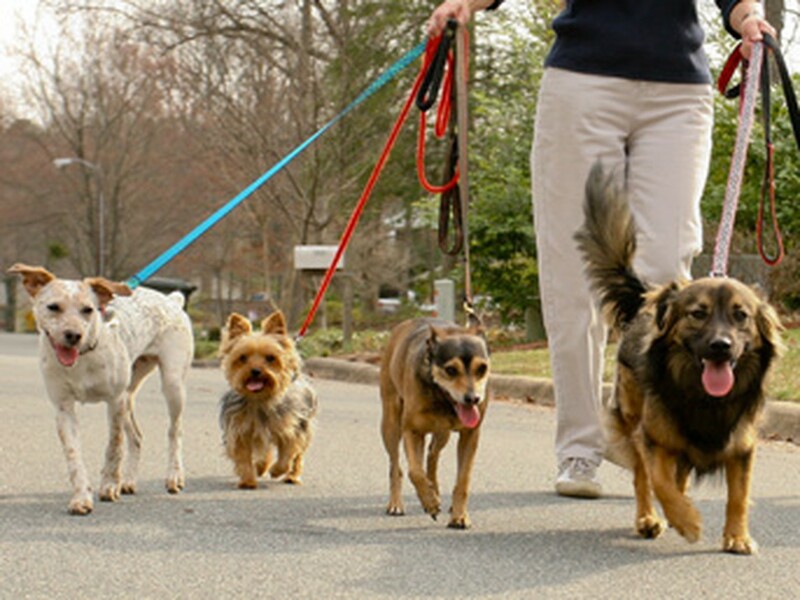 A retractable leash may not be a good choice, especially if more than one dog is being walked at a time. 5. If the walker feeds your dog, leave a measuring cup so that the walker doesn’t overfeed or underfeed. Ask your walker to pour out the old water in your dog’s dish and refill with fresh, cold water. Ask if the walker gives any treats and what kind; too many treats can lead to unwanted pounds (and pancreatitis in our dog’s case, in part because of an indulgent nanny who arrived on the scene when our daughter came along). 6. I strongly encourage keeping a dog in a crate when you’re away from home, to avoid accidents on the carpet/floor that may elude detection until they’re dried and damaging. It also prevents destruction of personal property. (Nine years later, I still rue leaving my Donna Karan shoes by the bed one afternoon when I showered for a wedding. When I got out, just one remained.) A crate designed for your dog’s size is a place of refuge and reassurance, not a prison. Add a T-shirt or blanket carrying your scent. Lure him or her in to the crate by dangling a small treat and he or she will go eagerly. We resumed crating our 8-year-old dog after he started having accidents that we attribute to anxiety when we were away. He seems more content overall with the new modality. 7. 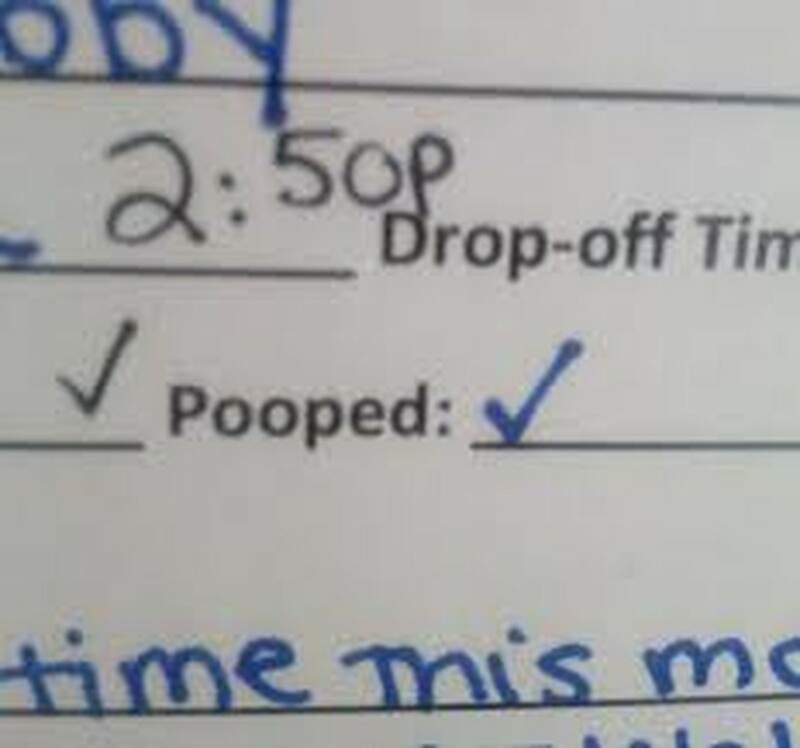 Ask if the walker supplies a preprinted notepad to record the time he/she arrives and leaves. If not, leave a note pad for the walker to record that information, along with boxes to check for “fed” and “fresh water.” Insist he or she keeps this log and leave a pen and the pad out in the open to make it easy. …Which bring us to our sad tale. When we brought our puppy home eight years ago, we hired a longtime resident of our block as our dog’s walker. In his late 30s or early 40s at the time, he billed himself as a walker and trainer and could be seen occasionally walking other dogs, in addition to his own two. To our knowledge, this was his only line of work. We didn’t ask if he was bonded or insured because, well, we knew where he lived. Oddly, our puppy began soiling his crate by the time we got home from work, contrary to what we had read about puppies avoiding at all costs soiling the place where they sleep. “Well, he’s a puppy,” we shrugged, and tried to arrive home a bit earlier. The problem persisted. Our walker never came. “Things happen,” we thought, and waited for our walker to confess what had come up. He didn’t. At the end of the week, he took our money as usual. We gave him another chance but one of us arranged to be home. Another no-show. We were astonished and angry. But this walker was from a multigenerational family that had lived on the block for decades. We didn’t want to burn bridges and poison the neighborly atmosphere on our block, despite our incredulity. So we sat down with our walker at our house and told him, stripping emotion from our voices, that we noticed he had missed at least a few walks and that we needed someone who could be here reliably. He copped to a couple of the unplanned absences but didn’t stammer, explain at length, or show much remorse. He gave us our key on the spot (important) and he left. If they don't supply one, leave a note pad for the walker to record information, along with boxes to check for “fed” and “fresh water,” etc. Somehow, strangely, we managed to remain on friendly terms. I credit my husband for that. This spring, another set of neighbors who were using him as their walker asked us casually who walked our dog. It came out that they suspected their walker wasn’t coming as promised. The owner had left the leash just so when he left that morning and found it in the exact same position when he returned. My husband then confided our experience. Dog owners need to be vigilant about a system of accountability for their dog walker. I’m not sure if discretion was the right choice here. I hate to think of other dogs anxiously awaiting relief that never comes. But blackballing this walker didn’t seem prudent under the circumstances. Suffice it to say that all dog owners need to be vigilant about a system of accountability for their dog walker. A sick day here and there is one check-and-balance. And if that’s not an option, there’s always a nanny cam.